You’re going to need a bigger screen. If you are an old school cinemagoer and want to see your film on the biggest screen possible, Chelsea is the perfect venue. 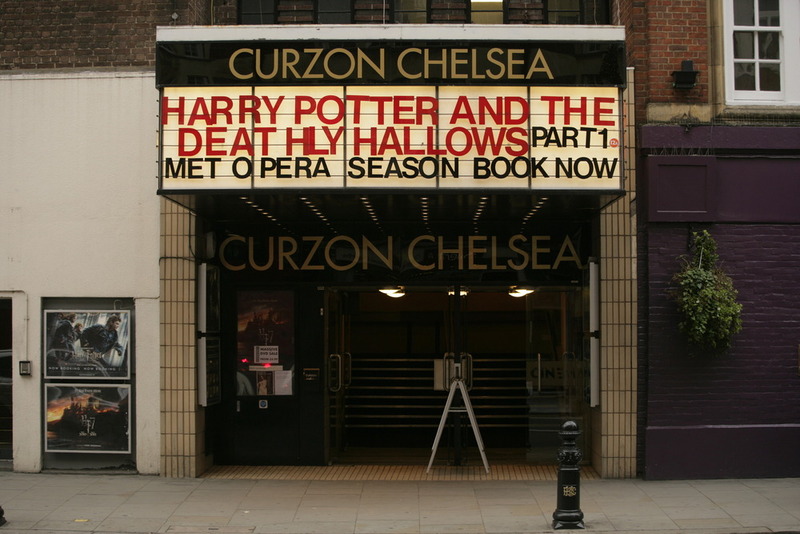 Set in the heart of the fashionable King’s Road, Curzon Chelsea has been around since the 30s when it was a music hall. It’s the biggest auditorium we have with 713 seats which makes for a very communal viewing experience and harks back to how cinemas used to be. Chelsea programmes a range of films from arthouse independent to quality blockbusters so it’s the perfect place for all those big budget films that demand a big experience.